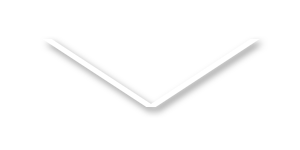 I wanted to get a free trial of ziva vfx .but while writing my full mame and agree statement . 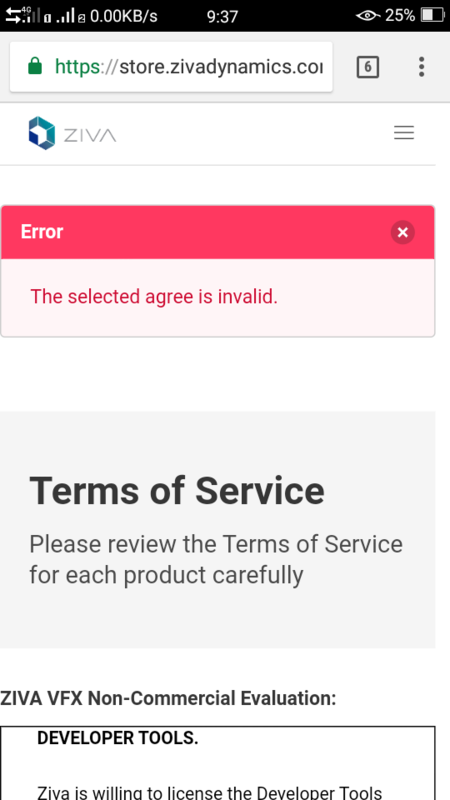 An error occurs it says selected agree is invalid .please help me. 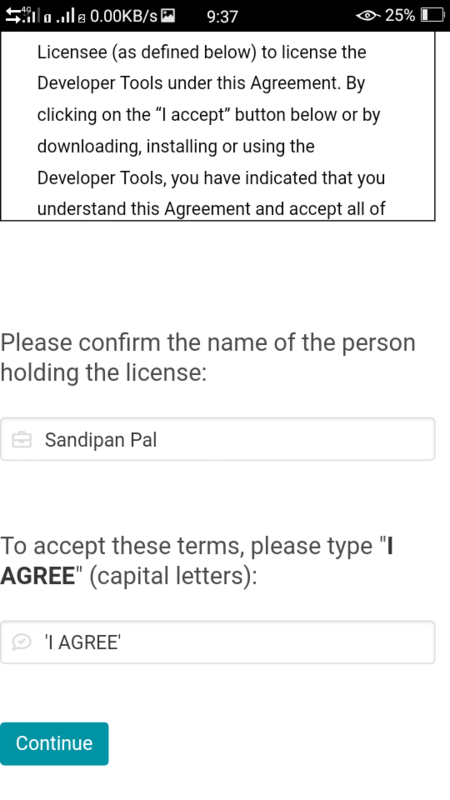 Hi Sandipan, you have to type "I AGREE" (with no quotes) into the box to continue. We've since updated the error message to be a bit more informative.